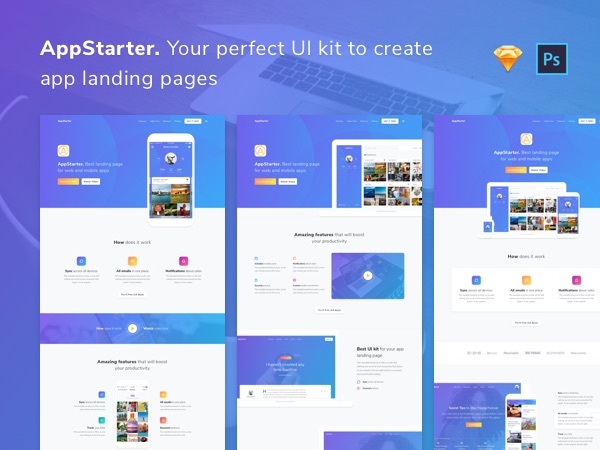 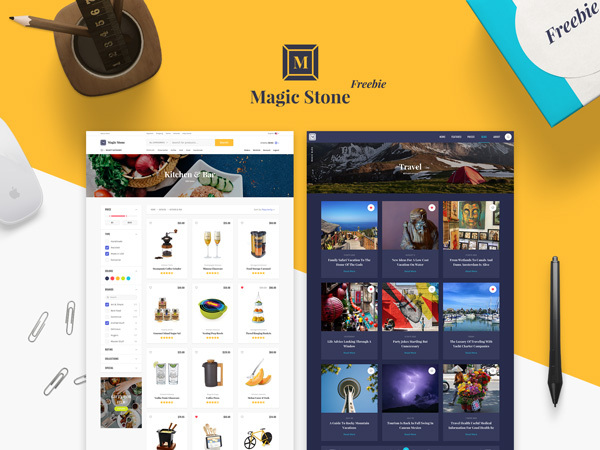 Introducing Magic Stone: The Ultimate UI Kit for web creatives. 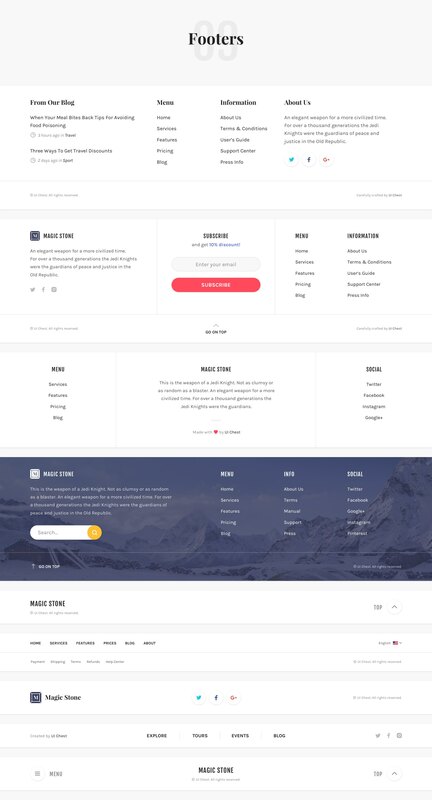 Make your design process super easy and fun! 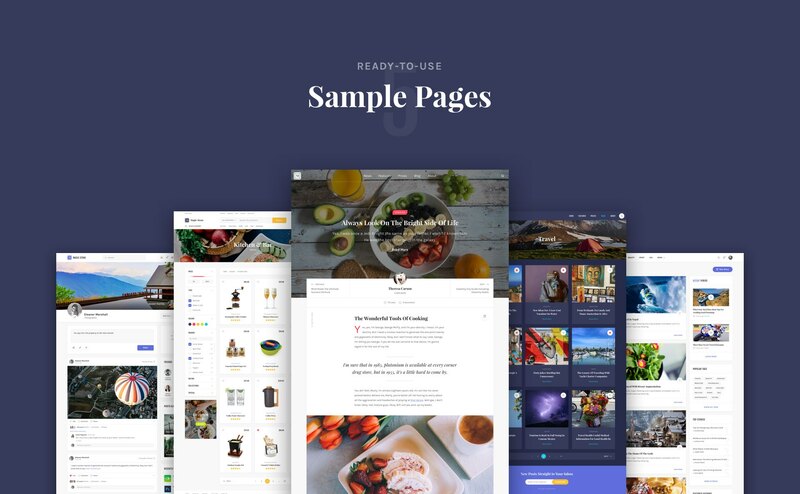 With 10 popular categories, 5 ready-to-use samples, 120+ icons and tons of beautifully designed components you can take your productivity to a whole new level.